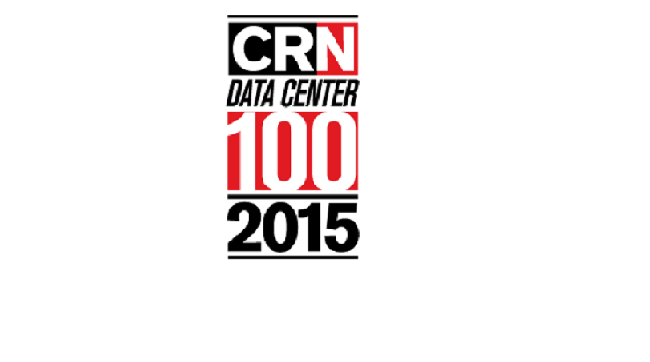 For the fifth consecutive year, Sunbird was recognized in The Channel Company’s CRN Data Center 100 list for cutting-edge technologies that power, support and protect today’s data centers. The list features leading technology vendors whose solutions are vital to today’s data centers. Sunbird - as one of the first to introduce DCIM solutions and create the intelligent rack power distribution unit (iPDU) category - was selected for its innovative solutions that solve critical data center issues, such as reducing power and cooling costs, finding infrastructure capacity, managing assets and monitoring performance. Selected by the CRN editorial staff after months of in‐depth research and nominations from solution providers, each vendor on the Data Center 100 list is recognized for providing channel partners with an opportunity to grow their business by offering cutting‐edge products and services to their customers. Read the press release for more detail, or visit www.raritan.com/partners for information on Sunbird’s Partner Program.